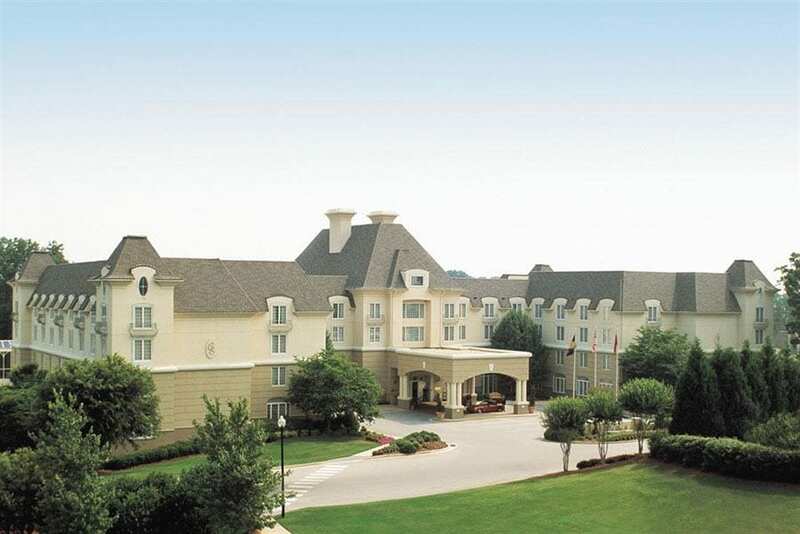 The Barter Company will host The 2008 NATE Owners’ Retreat at the fabulous 5-star Chateau Elan Winery Resort and Spa in Atlanta, GA, April 28-29th. This will be the 4th time in less than a (10) year period, that TBC has hosted a NATE event. For more information please go to www.nate.org.